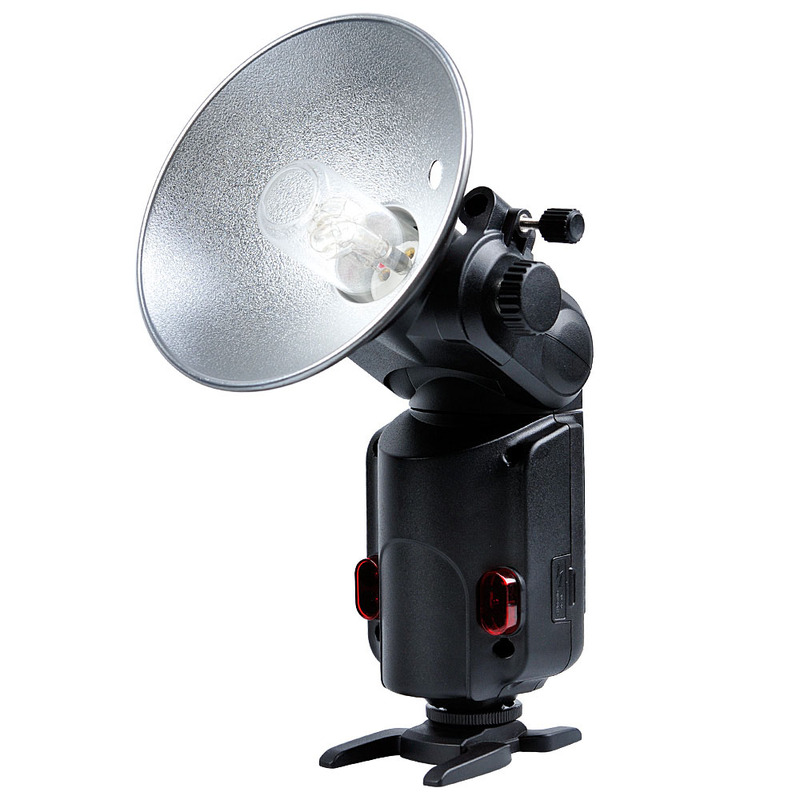 Godox AD-S6 Reflector is design for WITSTRO flash AD180/AD360. Randomized reflective inner surface removes "hotspots" as light scatters around the inside. Locks quickly into position and carries easily. Throws clean and diffused light over longer distance. This item only includes the AD-S6 Reflector and Plastic Stuff.